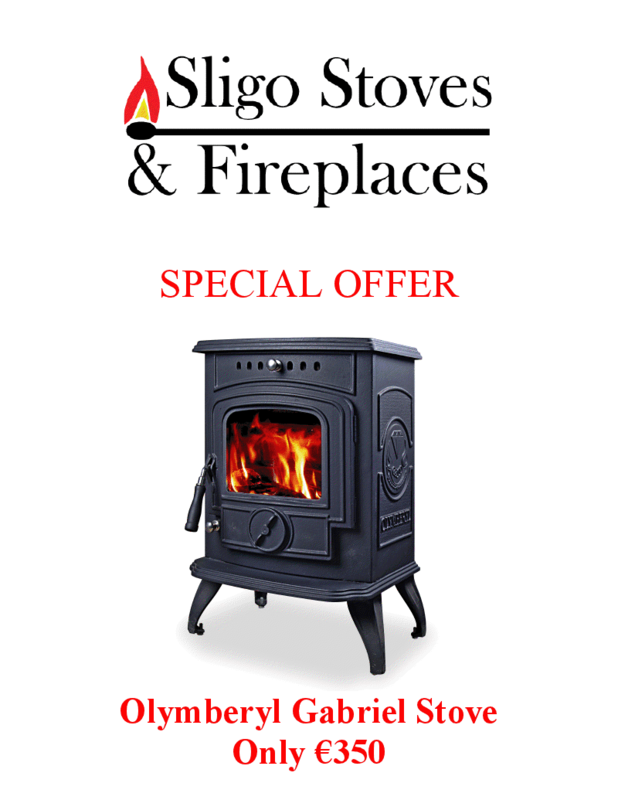 This weekend March 1st to 3rd we have the Olymberyl Gabriel stove on offer at a fantastic price. Normal price is €495 but this weekend its down to just €350!! 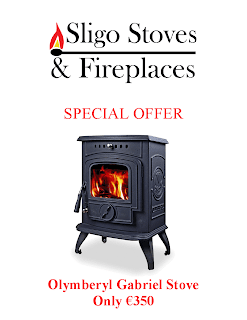 A great little stove with a powerful 6kw output and 5 year warranty, this stove is sure to impress and at this price it would be madness not to snap it up! !